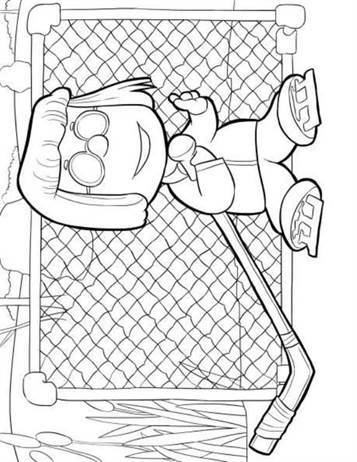 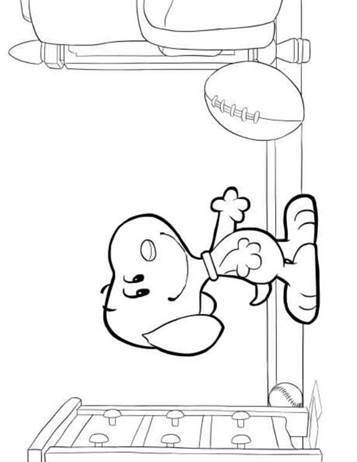 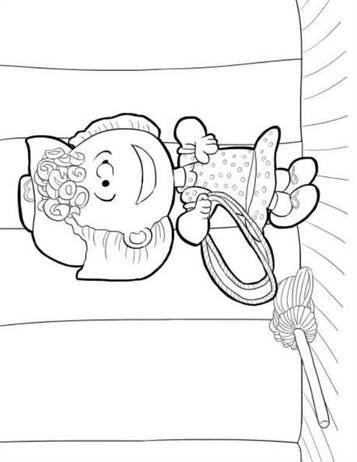 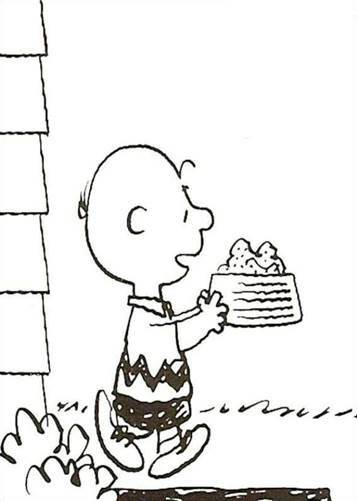 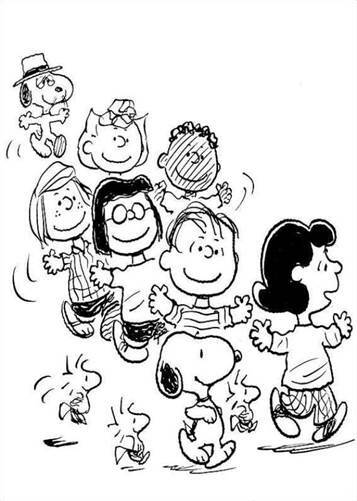 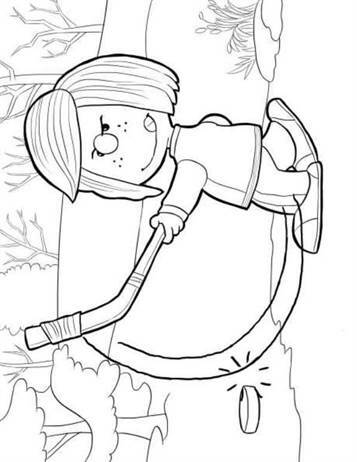 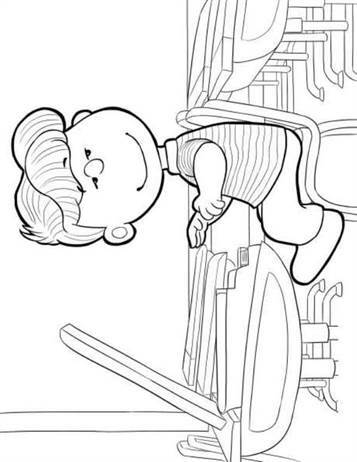 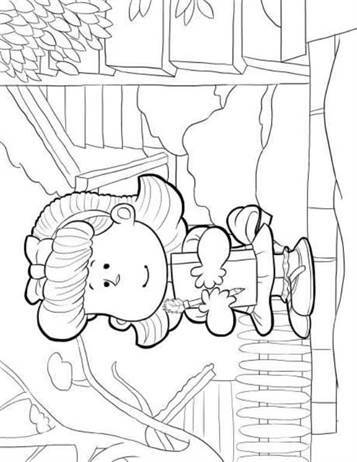 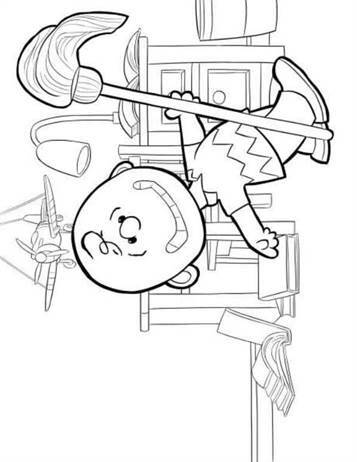 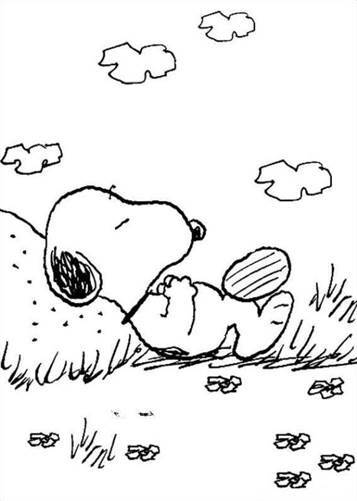 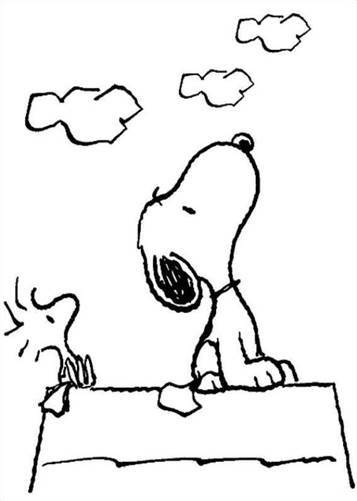 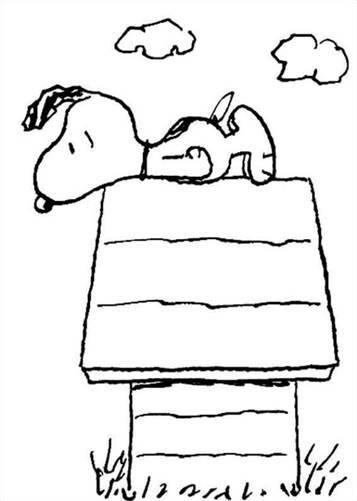 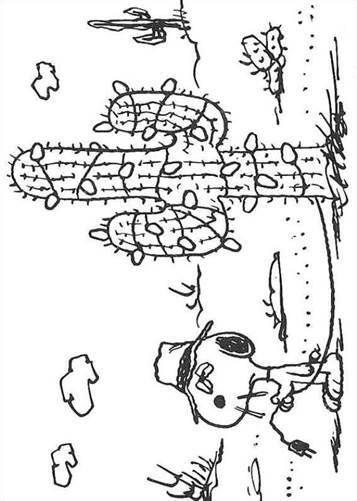 Coloring pages of Charlie Brown and all his friends. 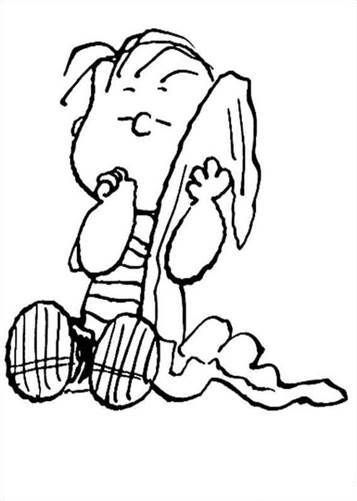 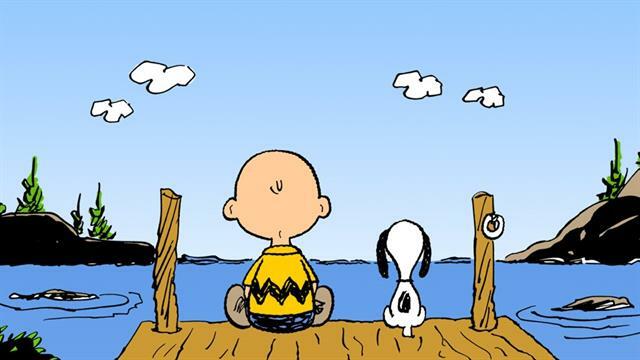 Charlie is the main character in the comic strip Peanuts. 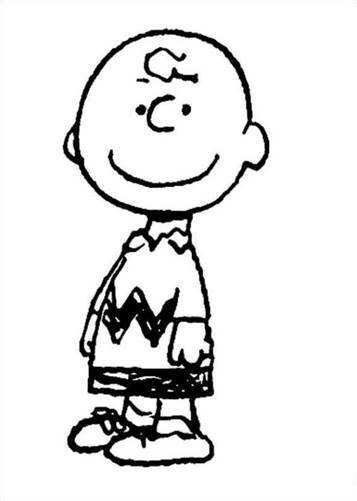 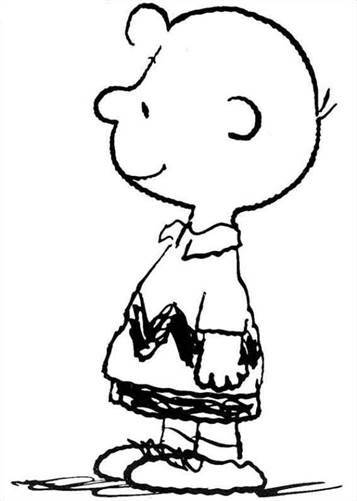 Charlie Brown is known as a lovable misfit and is bullied by his friends. 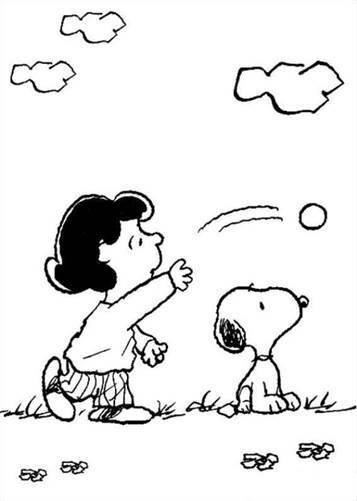 Charlie Brown is the manager of the baseball team and the pitcher, but the team always lose (their record is 2-930 and the two victories came into existence only when the opponents were sick). 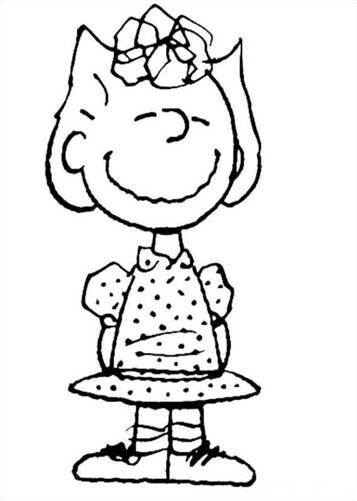 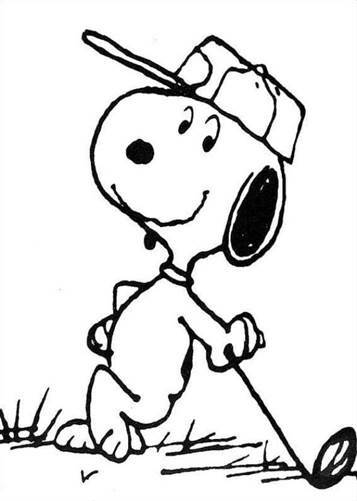 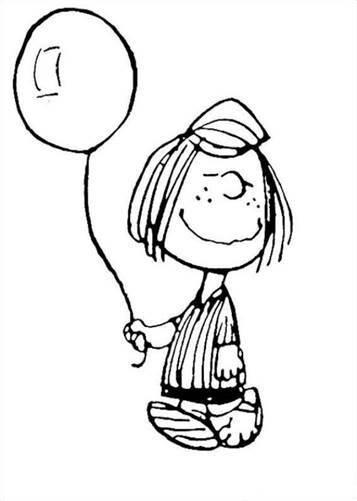 The team won when Linus was the pitcher at Charlie Brown's absence. 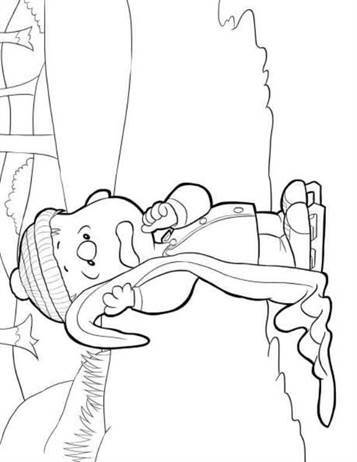 Charlie Brown also loves flying kites, but a recurring joke is that his kite always comes down in a "Kite eating tree".